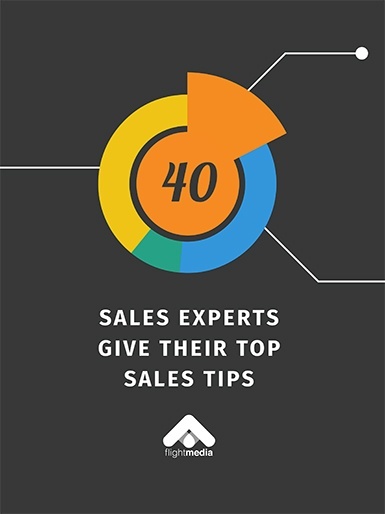 Sales tips from people like Jeffrey Gitomer, Grant Cardone, Jill Konrath, and more. Strategies you can implement immediately to see results. All curated into one gorgeous PDF. Browse forever, or jump-start your sales now. 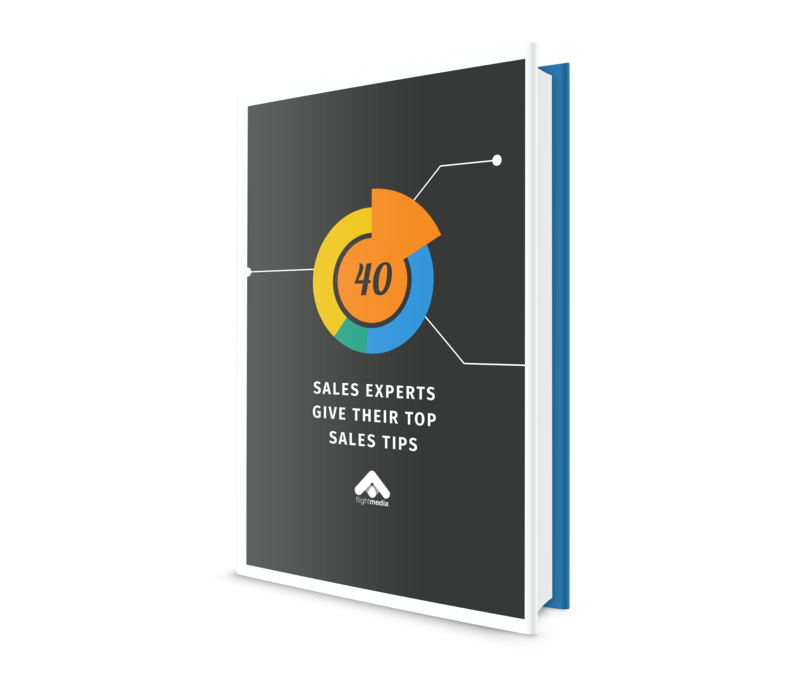 You can spend hours reading blog after blog, ebook after ebook, from every sales expert on the planet, so to save you some time, we’ve compiled some of the top sales tips out there from the real experts.